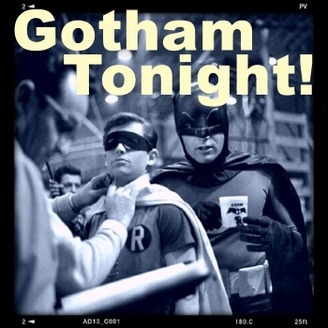 Live at HeroCon: Gotham Tonight! DC Trailer Fallout - Gotham Tonight! S1:E22 All Happy Families are Alike - Gotham Tonight! 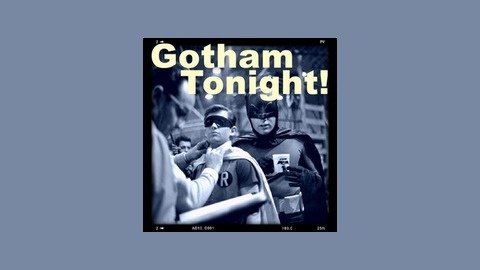 S1:E21 The Anvil or the Hammer - Gotham Tonight!